WOW!!! 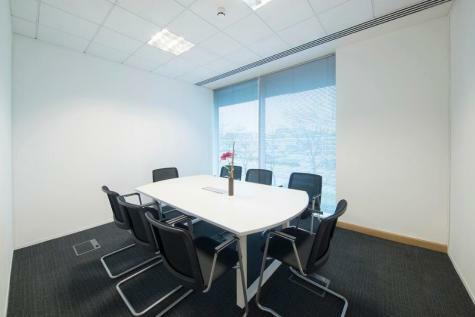 Work in the most demanded locations of the city; be efficient in your private office working with us! You'll find all the tools you need, in one price! You can start immediately... What are you waiting for?! Click now!!! 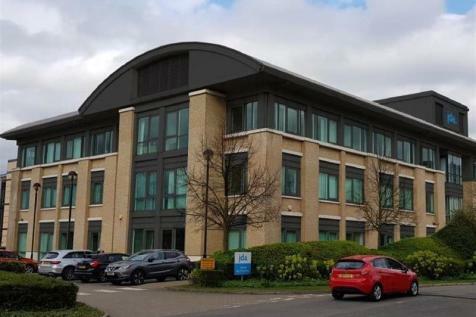 High quality modern office space in the heart of Bracknell an established Thames Valley commercial centre. 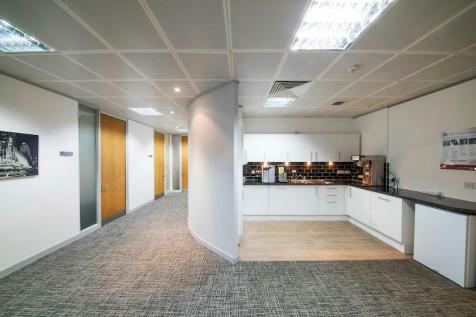 4,456 sq ft of fully fitted and furnished office space to let on the lower ground floor of the Capitol Building. Smaller areas may be available. Impressive main reception with commissionaire and excellent natural light throughout. 8 Park Street is a ground floor property suitable for A1 Retail, A2 Office, A3 and A4 drinking/restaurant and D2 leisure uses. Very prominent located below the Premier Inn. Currently used for D2 leisure use with extensive glazed shop fronts to London Road & Park St, air conditioning and lighting. This ultra-modern centre opened in 2011 and offers flexible terms for a risk-free business environment. High-speed internet and the latest set-and-forget telecommunications keep things running smoothly, as do the experienced management team. 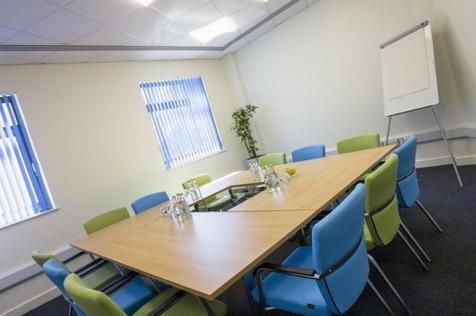 Meeting rooms are available along with virtual offices. 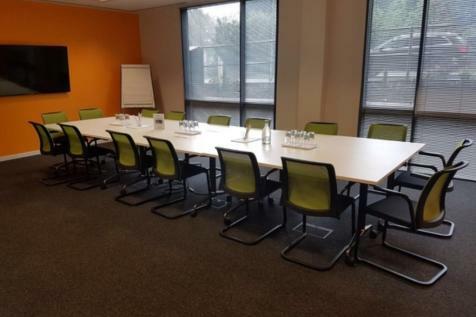 Unit 20 is a modern, two-storey business unit, with flexible ground floor space and first floor offices. Separate W.C.'s, a kitchen, 8 parking spaces and a loading door and separate double glazed pedestrian entrance at the front. 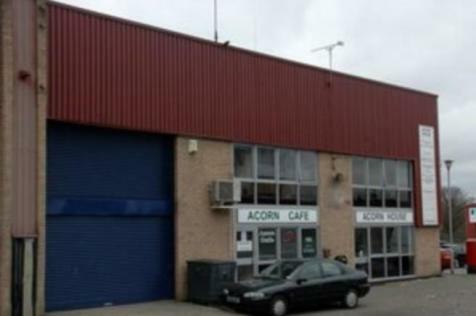 For sale freehold or to let on a new lease as a whole or in floors. 14 Park Street is a ground floor property suitable for A1 Retail, A2 Office, A3, A4 and A5 drinking/restaurant uses. Very prominent location below the Premier Inn. Currently vacant and available immediately. Has a fully glazed/bi-fold door shopfront to Park Street. 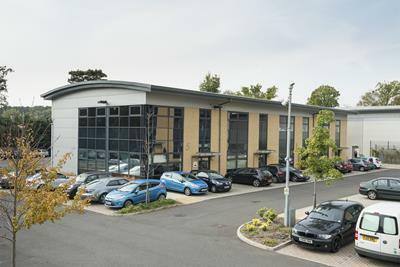 Unit 11 Wellington Business Park is a self-contained business unit providing approx. 900 sq ft of industrial/production/hi-tec space on the ground floor with 530 sq ft of first floor offices plus 2/3 parking spaces. 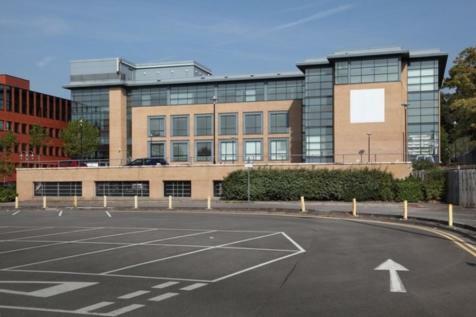 Self contained units like this, on a smart business Park, rarely become available.